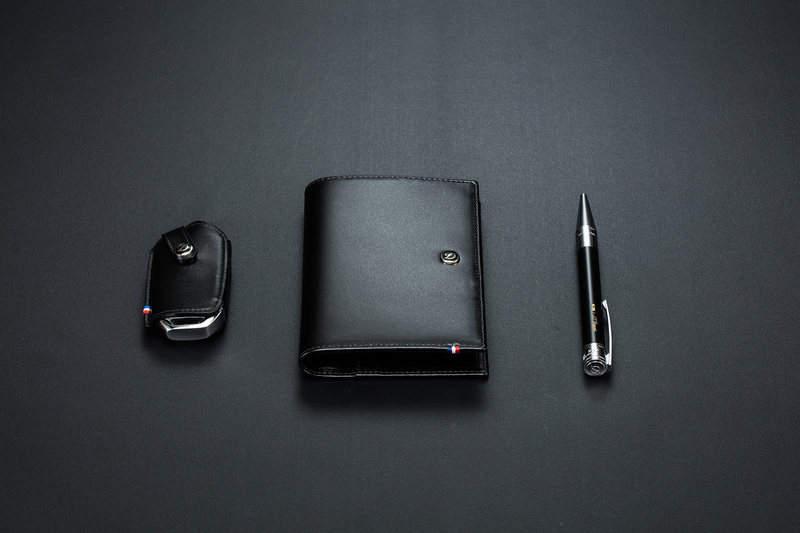 Kia Motors commissioned the design and the item selection of the newly renovated The K9 brand collection. In this, Citrus has selected and developed a collection of brands that embodies the elegance and prestige of the K9. 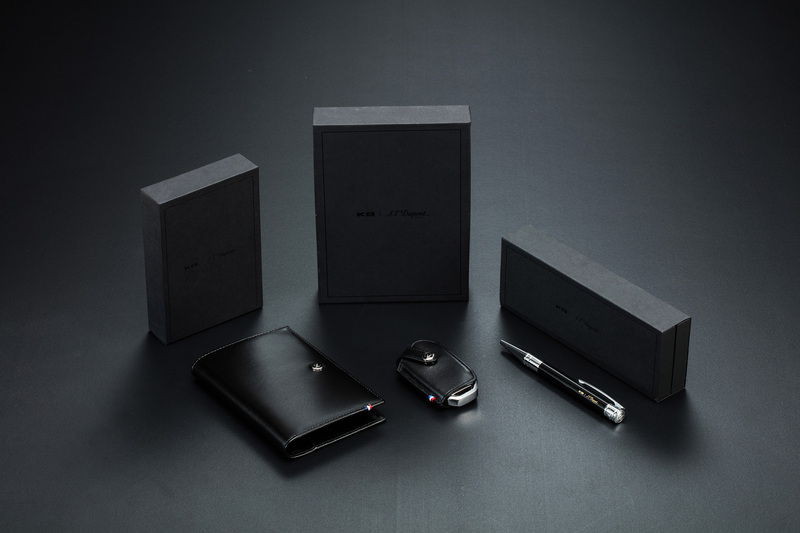 Kia Motors wanted to develop a brand collection that could hold the value of The K9. 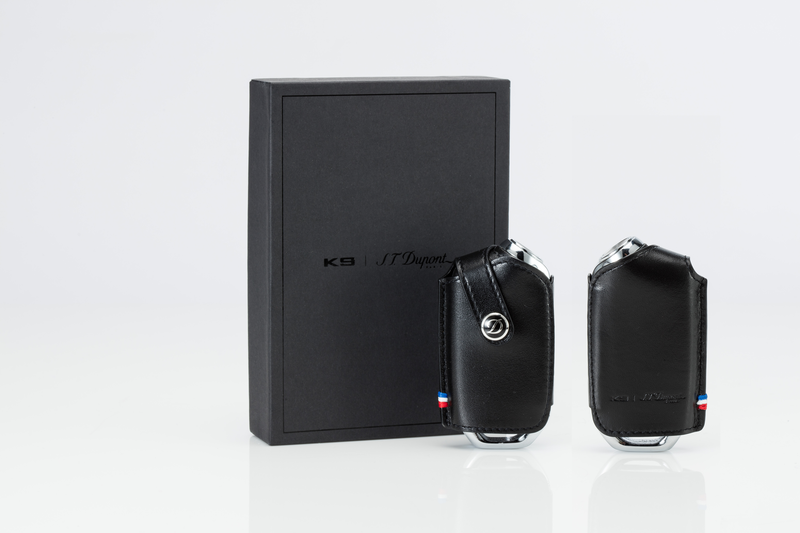 The K9’s design identity, Timeless Dignity, was clearly designed to convey the distinctive value of the customer by selecting items that can be used in everyday life for the target customer. 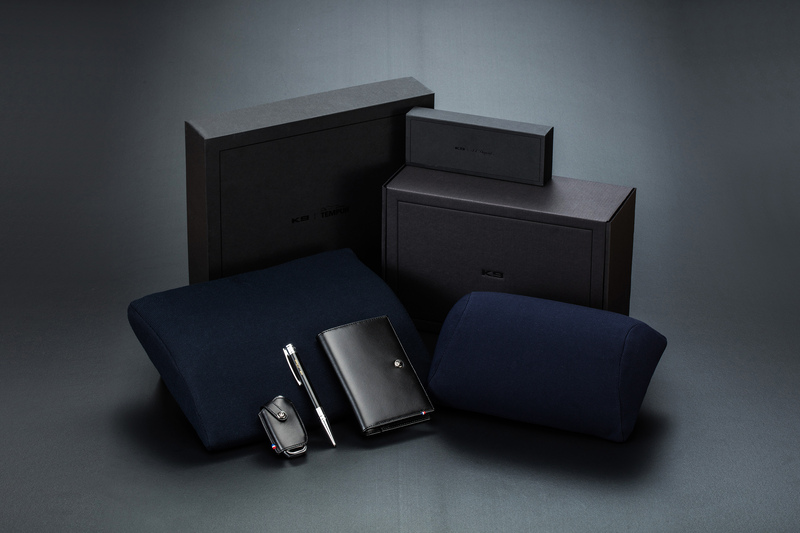 We have selected the pen, key case, passport case, and travel neck cushion items closely related to the lifestyle of target customers and developed the complete and the high-quality products through collaboration between ST DuPont, a leather specialty brand, and Temper, a head cushion brand. We also provided a total design solution for the package design, which was refined and simple in order to show the brand collection as a luxurious welcome package.